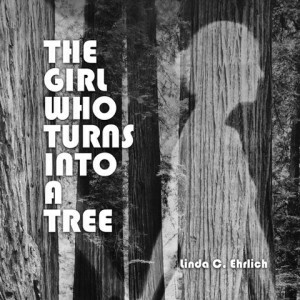 The Girl Who Turns into a Tree invites readers to revisit the myth of Apollo and Daphne as a tale of the empowering of young women. It is divided into three sections of varied length (Roots, Branches, Leaves). This long poem offers hope through vivid nature imagery and a powerful musicality. 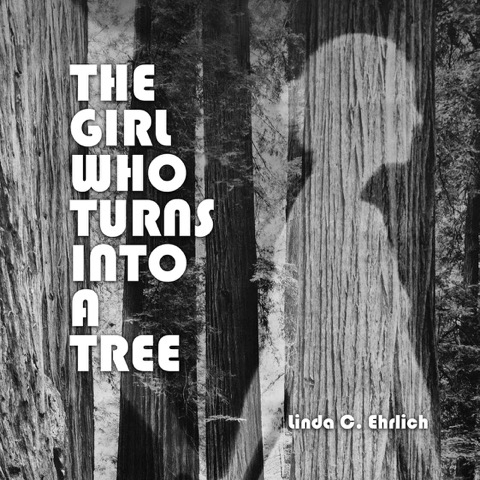 The book is richly illustrated with photographs by Chilean artist Antonia Cruz and by Cleveland-based photographers Susan Griffith and Corey Wright. Evocative prints by Pamela McKee open each section. As in Ehrlich’s earlier books, design by Jared Bendis forms a key element in the overall effect.